Memoryscapes is a project exploring ways to make heritage available in public spaces by creating experiences using immersive technologies. It is funded by the AHRC-EPSRC Immersive Experiences scheme that seeks to generate ideas and partners to take forward to a larger research project. The project team is inter-disciplinary, made up of academics from architecture, computer sciences, English literature and human geography at Northumbria University, together with two partner organisations. 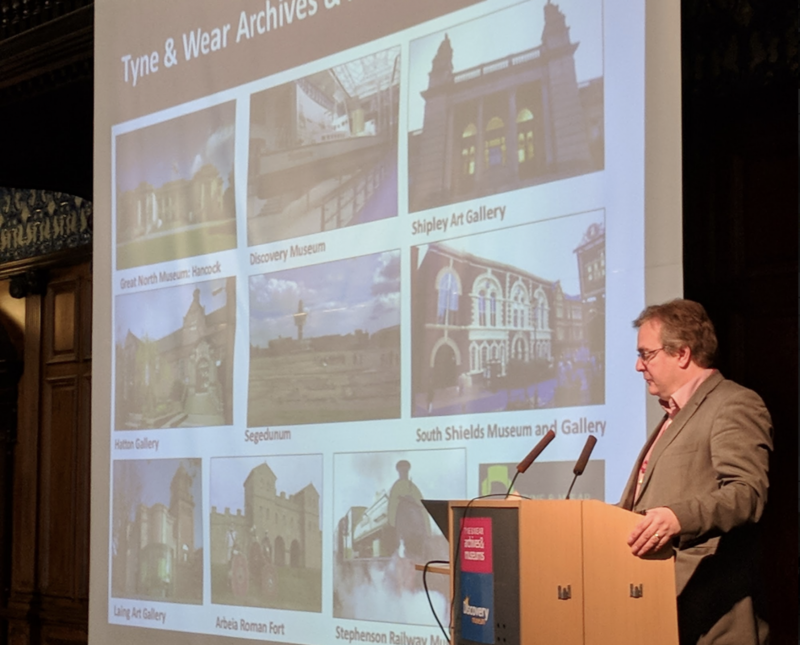 The first is Tyne and Wear Archives and Museums, the North East of England’s museum, art gallery and archives service. They manage a collection of nine museums and galleries across Tyne and Wear. Our second partner is FaulknerBrowns Architects, an architectural practice with over fifty years of experience in creating buildings, who are leading Newcastle City Council’s redevelopment of Northumberland Street, the city’s primary shopping area. Memoryscapes addresses two key challenges faced by the heritage sector. 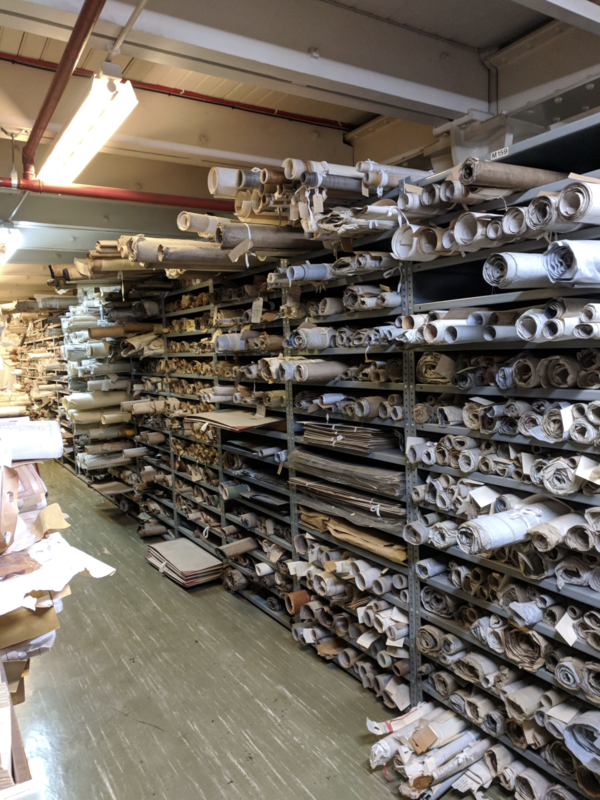 First, with 90% of the UK’s heritage never on display in museums, galleries and archives (Mendoza, 2017), how can organisations make more of their collections accessible? The second, and related challenge, is how to re-contextualise heritage into places from which it gained meaning and in so doing, make it more accessible. To do this we are exploring ways for participants to add their own stories, histories and media to memoryscapes. We hope by addressing these problems using immersive technologies we will be able to enhance public spaces and people’s experience of them. If you are unfamiliar with immersive technologies, they include virtual and augmented reality software and hardware, but also projections which transform surfaces, haptic technologies and even artificial olfactory representations. As we write, we are halfway through the nine month project. 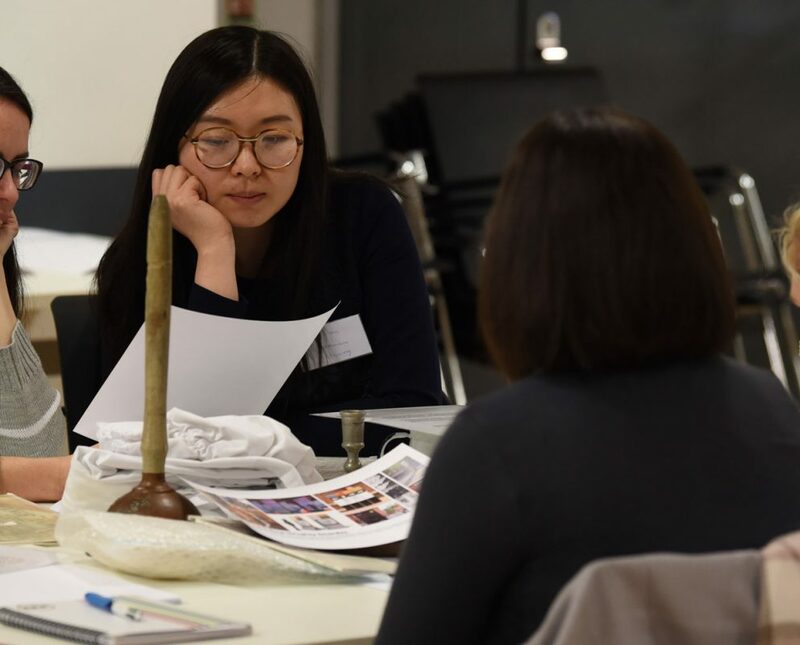 In the first phase of the research we undertook interviews and desk-based study to gain an overview of the opportunities and challenges facing practitioners in heritage, ‘place-making’ and immersive technology sectors. The second phase builds on these insights through a series of workshops. The first drew together people from these three sectors to foster conversations and identify overlaps between opportunities and challenges between sectors. A key insight from the first phase is that while immersive technologies provide exciting avenues to enhance heritage experiences, using them presents its own challenges for heritage organisations. 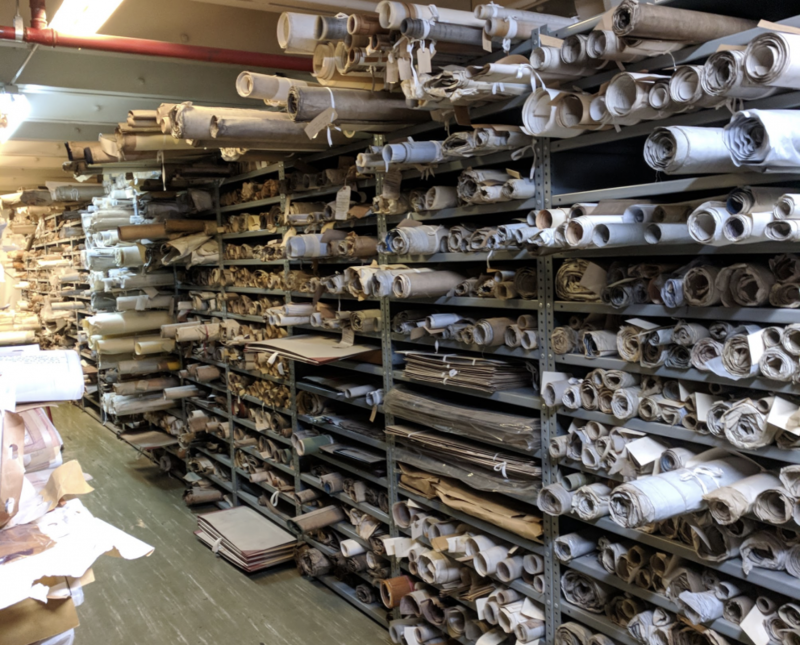 During interviews, heritage professionals reflected on the issues they faced in doing more with less funding, let alone the problems of engaging with rapidly changing technologies to enhance their practice and offer to the public. One solution is to handover to technology and web-platform companies the responsibility for enhancing museum work and widening access to heritage. There is a series of dangers here, however. The first is that some technology companies fall foul of ‘solutionism’. Too often a solution is found first, and a problem it fixes found later. This is a kind of instrumental rationality which dominates technology-led solutions and recasts “all complex social situations either as neatly defined problems with definite, computable solutions or as transparent and self-evident processes that can be easily optimized if only the right algorithms are in place” (Morozov, 2013: 24). Second, the UK heritage sector is renowned for its commitment to increasing access and diversifying audiences. Passing responsibility to private companies may present problems here given the issues around data ownership, consent and privacy, and poor diversity practices. 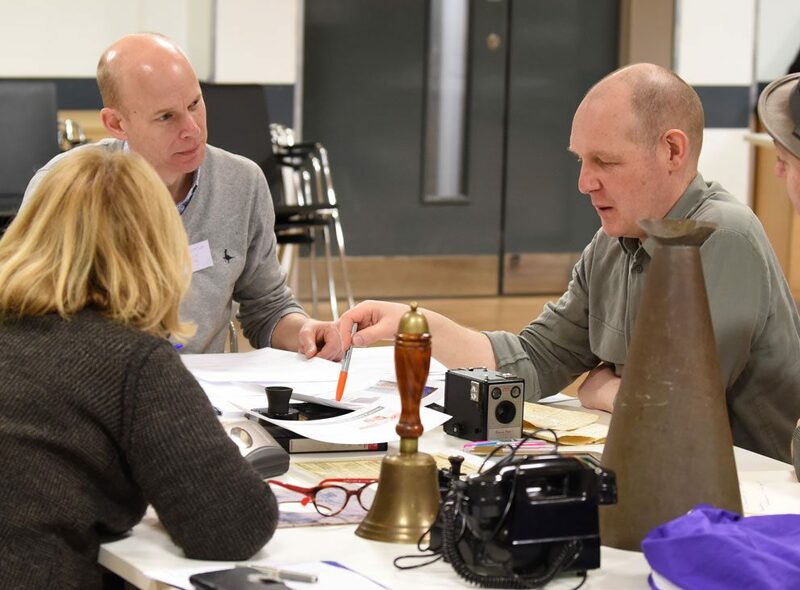 The second series of workshops have been about generating ideas for immersive memoryscapes that could bring heritage out of museums, galleries and archives, into public spaces. 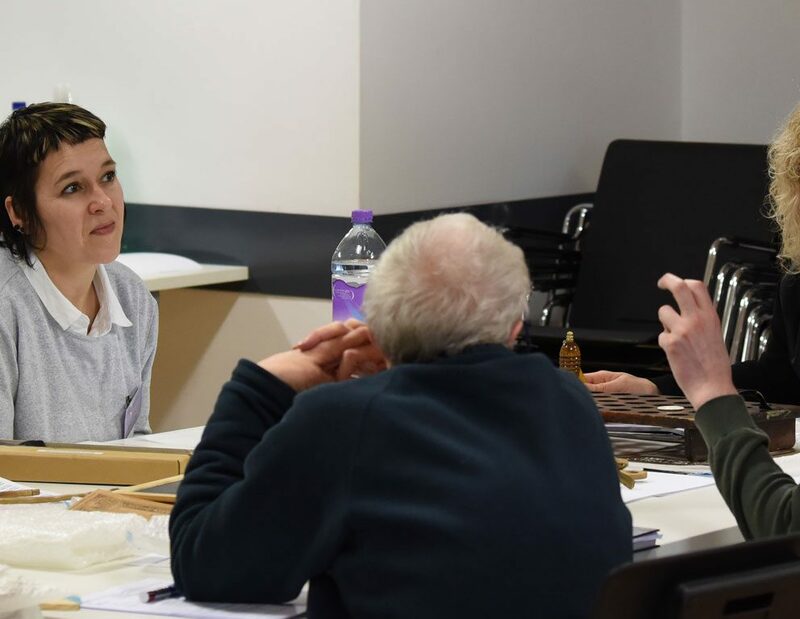 The first phase of the project allowed us to develop a potential methodology for the development of immersive memoryscapes that places an understanding of heritage, narrative and audiences at its core. We developed an ideation workshop using TWAM’s ‘Boxes of Delight’ where teams of participants are challenged to develop potential immersive experiences through the selection of random audience personas and elements of the built environment. So far these workshops have generated amazing ideas ranging from holographic selfie opportunities which dress the taker in Victorian school uniforms to interactive trampolines which transport you through time. 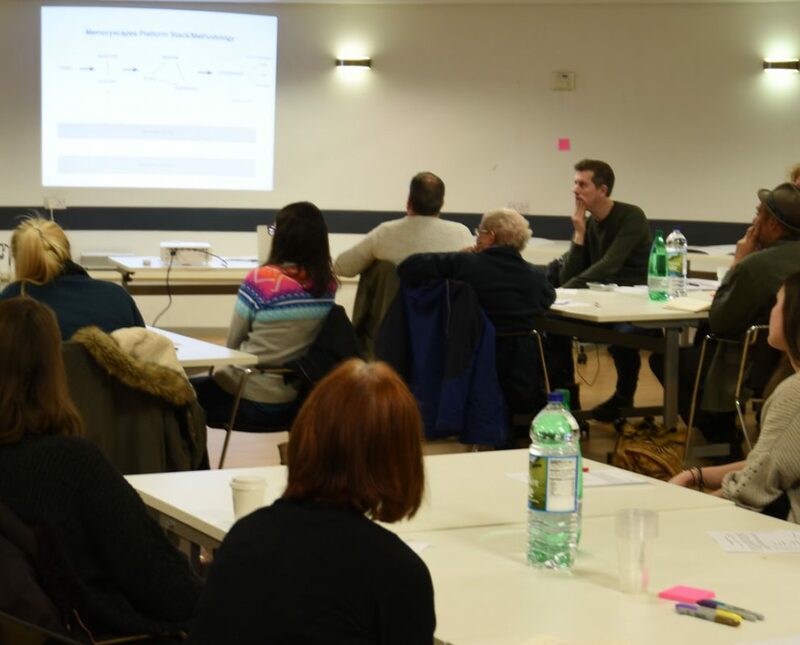 The next phase of the project will collate ideas and work with immersive technology companies and our partners to develop pathways to create memoryscapes and proposals for further funding. Read more about the project here.